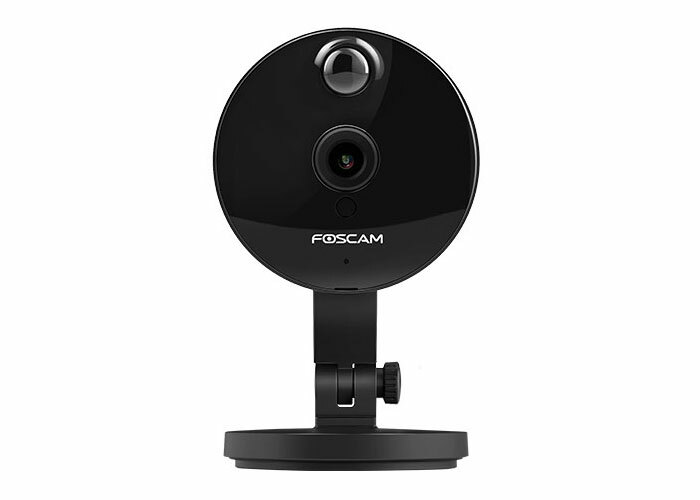 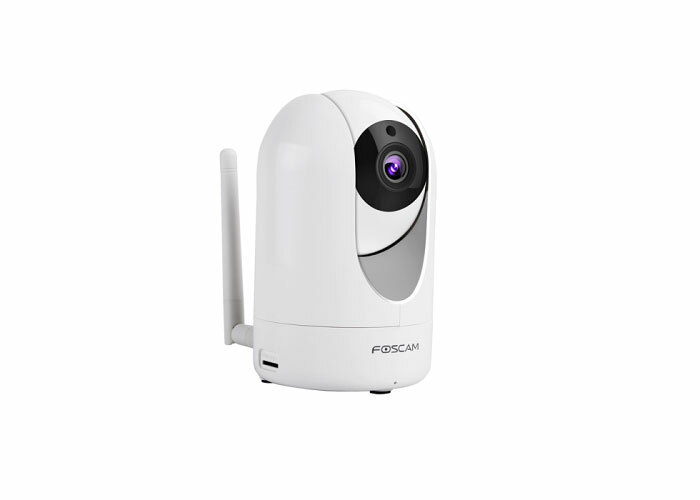 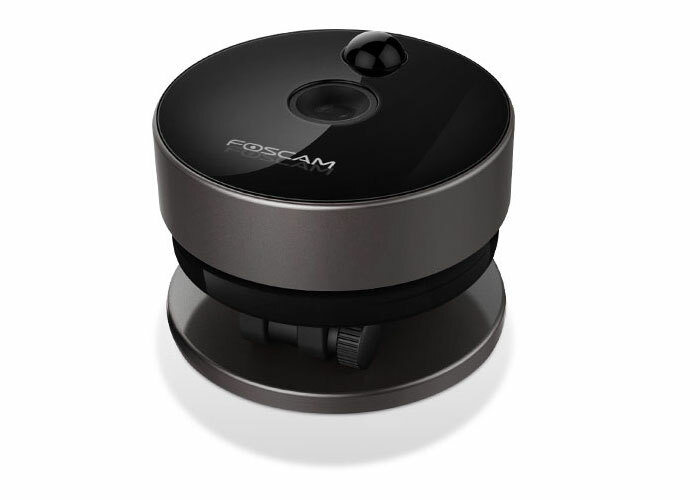 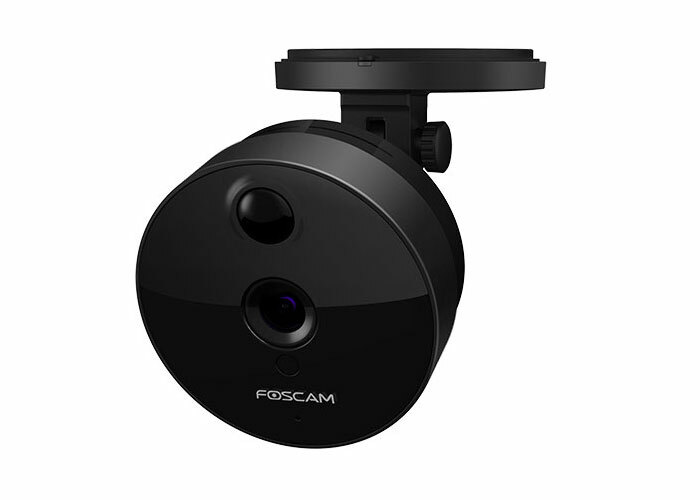 Incredible features at a reasonable price, the Foscam C1 IP Camera comes with 11 LEDs hidden to give a view of every corner of your home. 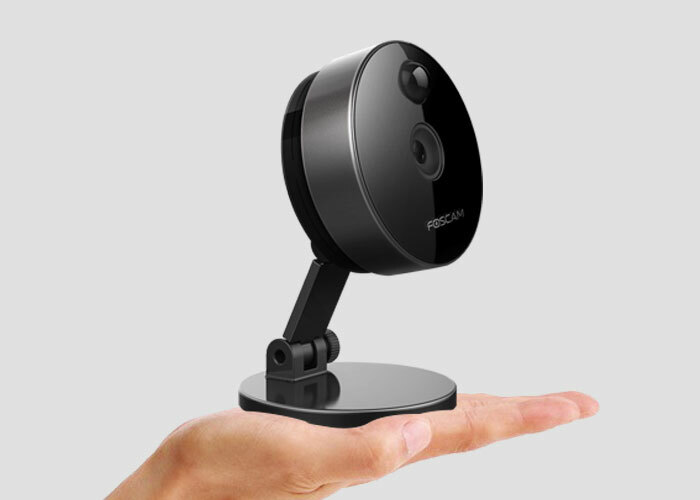 Easily mounted on your wall, table or ceiling, you may set it up in 3 simple steps. 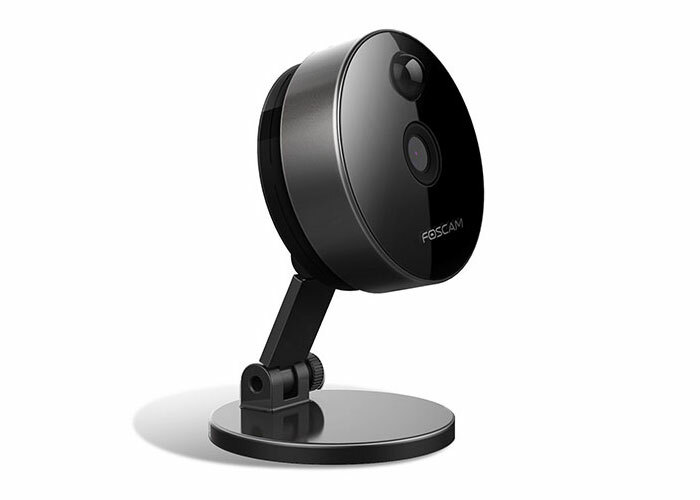 With a passive infrared detector (PIR), it automatically detects human heat and sifts off moving items, so you will not get false alarms.